When you need some wall-hanging done at home, you think your only option is to make holes with a nail or a drill. It’s expensive, it ruins the paintjob, and you need someone else to do it for you. Here’s the good news: Good Housekeeping Magazine, in cooperation with 3M Philippines, invites you to Get Hooked on DIY, a series of home decorating and organization workshops that will help you decorate and organize your home space using a simple and effective wall-hanging tool. As an all-around home and décor expert, Good Housekeeping will show moms, dads, and even college dormers and singles how to tidy up and beautify their homes, condos, or dorm rooms using Command™ Damage-Free Hanging Solutions from 3M. These hooks are very easy to install, and equally easy to remove without leaving a trace. 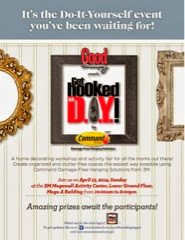 So on April 13, Saturday, head on over to SM Megamall Activity Center at the Lower Ground Floor, Mega A Building and have fun learning about the various ways you can use Command™ Hooks and products. Workshop booths open at 10AM until 8PM. Program proper begins at 3PM. Watch out for the other legs of GET HOOKED ON DIY! 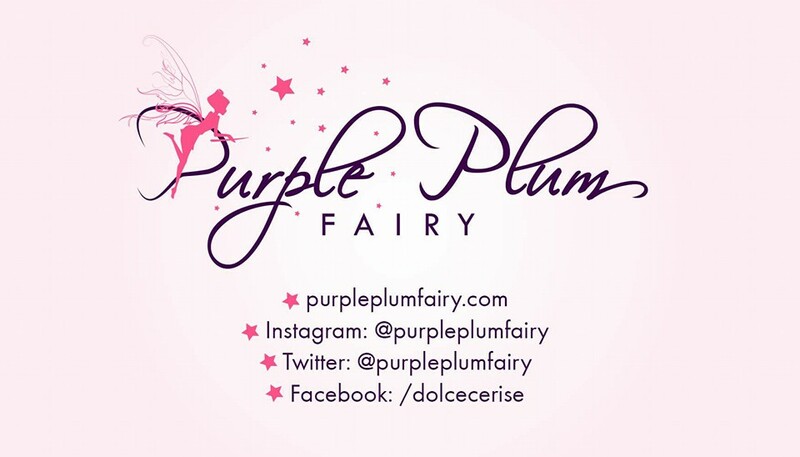 Like Good Housekeeping on Facebook at http://facebook.com/goodhousekeeping.ph and visit http://www.command.com.ph for more details.